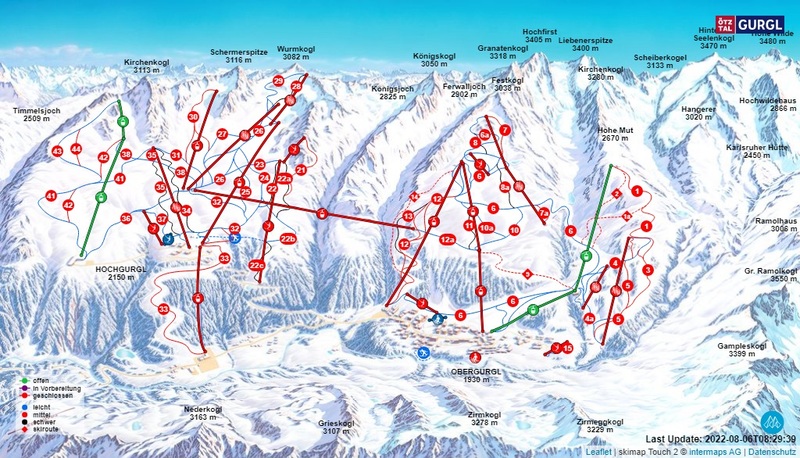 A total length of 110 km slopes as well as 21 modern lifts guarantee an unforgettable stay in Obergurgl-Hochgurgl. Be spoilt by the exclusive scenery and the culinary delicacies in breathing taking heights. Learn perfect winter sports techniques in one of the ski schools. Non-skiers can explore the toboggan run, ice rink, winter hiking trails or the cross country trails.